On this episode of the vIQtory Podcast we are joined by new Victory Christian High School head coach in Tulsa Oklahoma, Coach Dub Maddox. 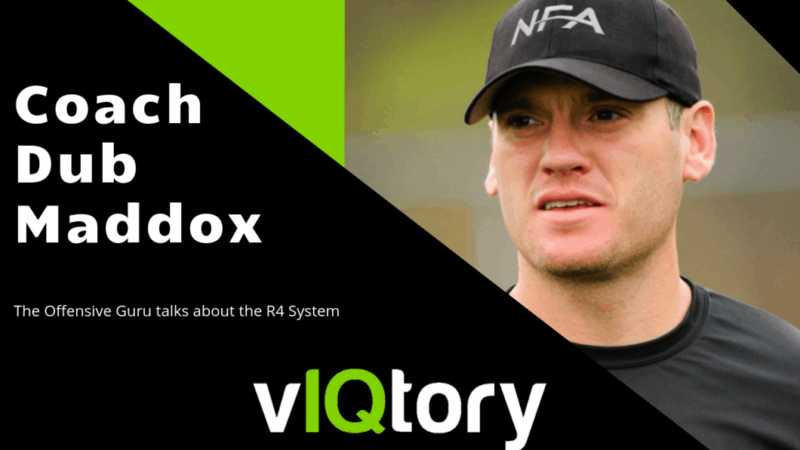 Dub has created a system known as the R4, which is a progression system which helps quarterbacks make faster and more accurate decision. 15:00 – R4 used for running as well!